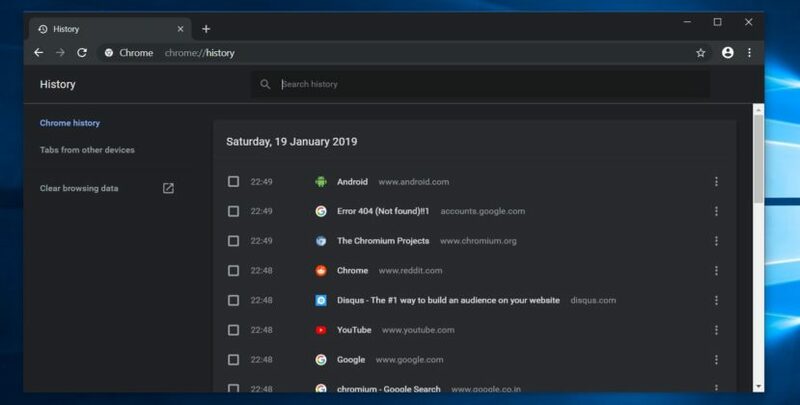 Google is working on a dark theme for Chrome browser on Windows 10 and it appears to be coming sooner than expected. 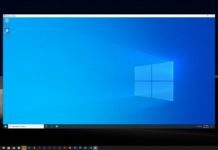 Windows 10 has its own system-wide dark mode and it certainly makes sense for Chrome to respect the settings in order to align with the visual appearance of the operating system. 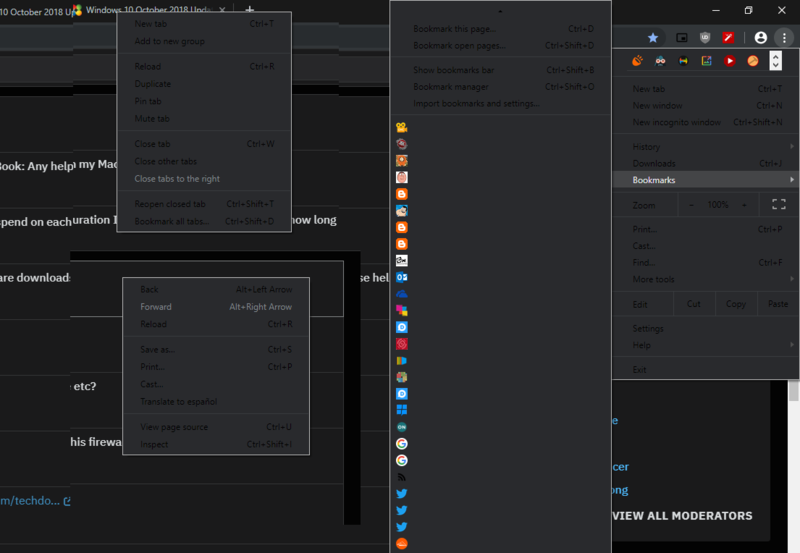 Google last year added an experimental feature to Chrome Canary that allowed users to manually enable dark mode. 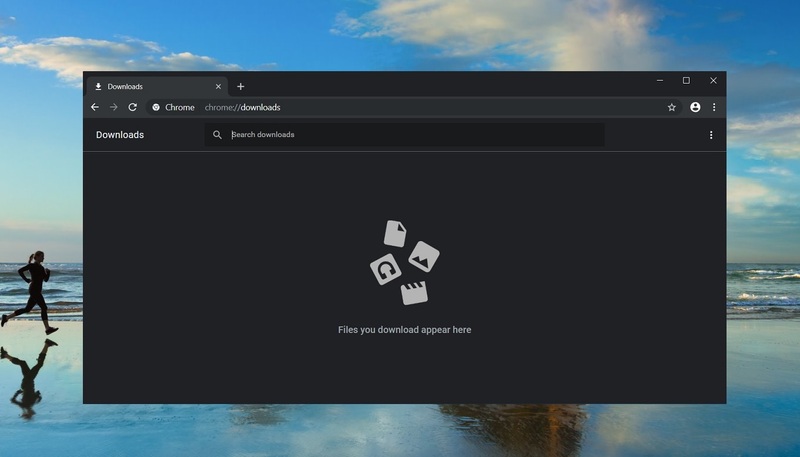 Earlier today, Google started rolling out a new update to its Chrome Canary browser on Windows 10 and it adds support for the dark theme. At the time of writing this story, the new Chrome Canary update is gradually rolling out and it may not show up in all installations. 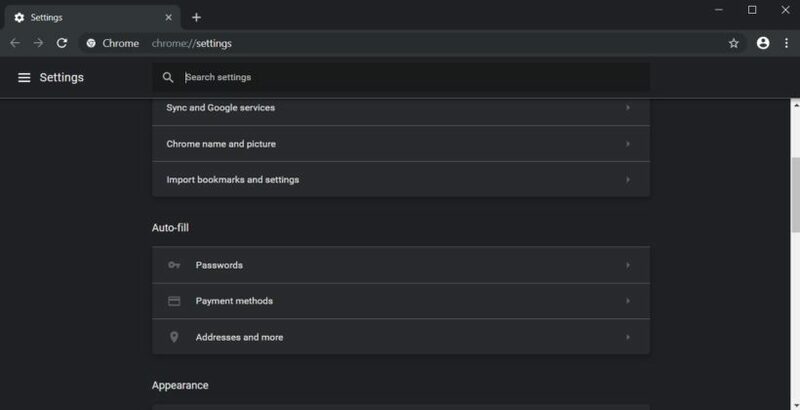 After installing the update, Chrome Canary build now respects your setting for Windows 10’s dark or light appearance. 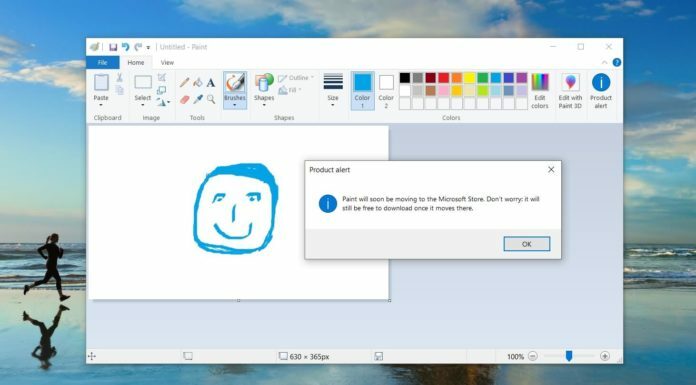 A native implementation and integration with Windows 10’s personalization settings would obviously come in much handier to everyone. At the moment, there is no way to keep using Chrome in light appearance when the system-wide dark mode is enabled in Windows 10. These changes are currently live in Canary version which Google uses as a development branch to test out new features. Canary could be buggy on some systems, so it’s not for anyone unwilling to put up with an unstable browser. As reported yesterday, Google is also working to fix the glitches in Chrome’s dark appearance. For example, bugs like black text on a dark background will be fixed in a future release. 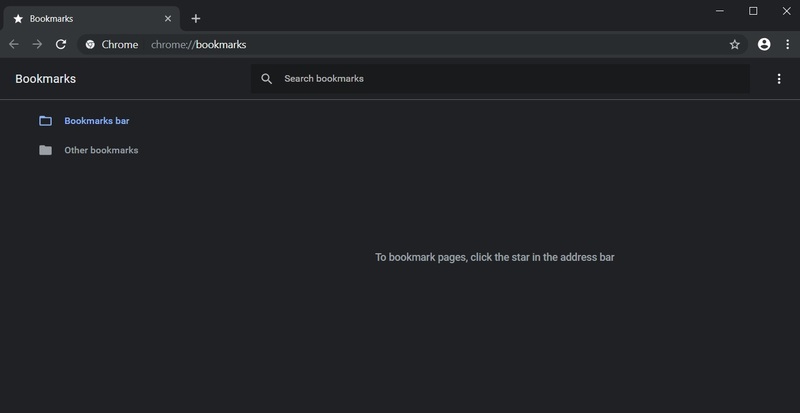 After the bugs are addressed, the dark mode should eventually make its way down to the main Chrome release version.